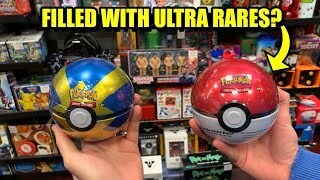 for $6.50, you can do way better! 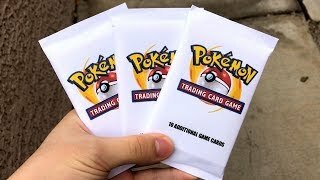 Patreon Club Shoutouts: Josh Bow, loli_s, Eddie Hammons, and Ion Thicc! 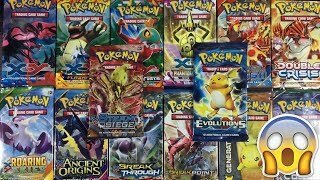 *NEW* EXTREMELY RARE POKEMON SUN AND MOON BOOSTER PACKS! 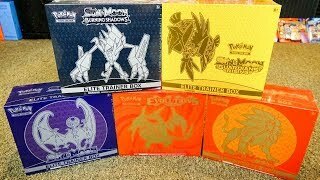 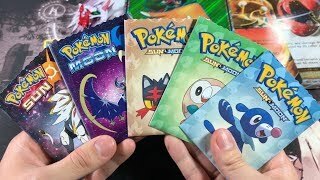 OPENING EVERY SINGLE POKEMON XY SET EVER MADE! 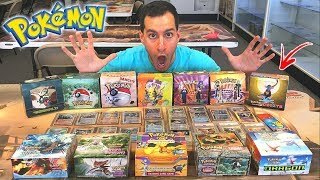 VIP TOUR OF RARE VINTAGE POKEMON CARDS STORE! 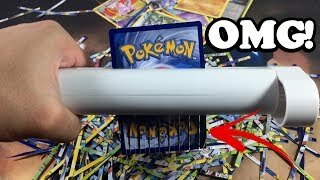 POKEMON FLIP IT OR SHRED IT! 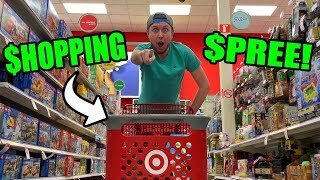 - PAPER SHREDDING GONE WRONG! 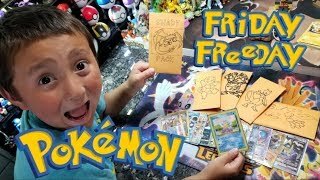 Opening: Pokemon Treasure Chest! 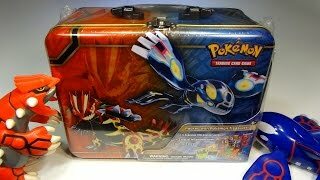 ORAS-themed lunchbox tin FULL of goodies!